If you haven't seen my post about stamping goodies giveaway, please click here. First of all, take a look at the darling photos! Don't they just make you HAPPY? Well, it's my grandniece Apphia (nephew's daughter) we are talking about! Sadly I haven't met her yet, but thankfully this May I will be attending my niece's wedding and will have a chance to hold this precious baby girl! 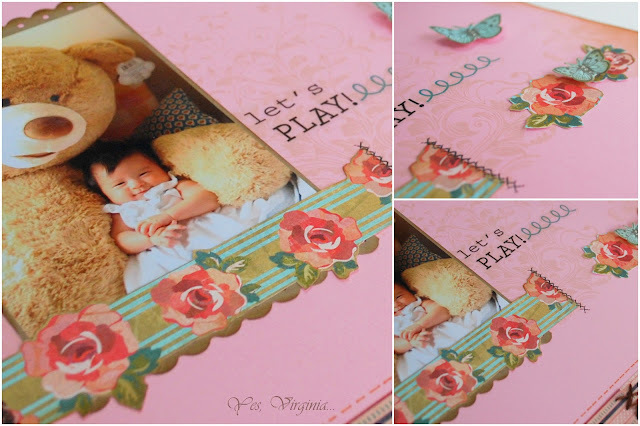 Baby Apphia's smile is simply irresistible!I find myself smiling as I made the layout. And that is such a happy feeling. 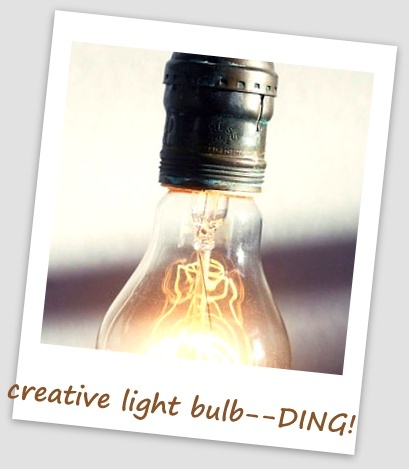 Ding---> Using a large stamp (such as Musical Background) is an effective way to stamp the background of a layout. Use the inks that will compliment the colors of the photos and embellishments. I feel truly blessed to have this little blog to share my work with you. Every time I post, I anticipate the encouraging and sweet comments from you. You tirelessly give me feedback and you truly make make my days so much brighter! Lately I got some new stamps and I thought it will be lovely to spread the LOVE! So....I have a little stamping goodies giveaway! to a lucky random winner! This stamp set "So Kind" can be ANYTHING you want it to be...very versatile! With a bit of planning, you can create an unique and sophisticated card. You think this stamp set is not for you? Think again, you owe yourself a chance to PLAY and EXPERIMENT. You'll be surprised what you can do with it! Here is a card that I made with this stamp set. So....would you like to win this set? It's as easy as 1-2-3! 1. add your blog/Flickr links to the following Inlinkz. 2. become a follower to my blog if you haven't. 3. leave a comment ----> tell me if you like to step out of your comfort zone to try out different styles (if so, what is it that you want to try ). Let's see if we can have more than 12 people entering the giveaway! 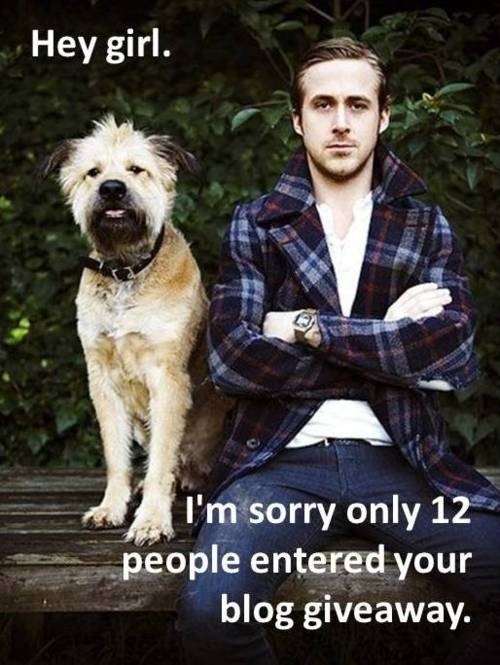 We need to prove that Ryan is wrong on this one (LOL)! ---->Please note that your link may be deleted if you do not provide a correct blog/Flickr URL link. This is my small way of saying "thank you" for your visits to my blog! Good luck! The Camera Craze Challenge over Moxie Fab World has got me intrigued! I have this stamp set (jet-setter) from Studio Calico for a long while now. It comes with two camera images, sadly, they have never been used.... It's never too late, right? Basically I created a colorful background with the two camera stamps. After I finished stamping, I felt the card lacked "something"....so I added the three buttons just for the fun of it! The buttons look like candy, huh? I think we all have to be reminded to "live in the moment". Ding---> Have you tried using multiple ink colors for stamping? Play with the inks that you do not normally use and pair it up with a few that you do like. And see what happens... you might like what you see! We were in St. Maarten last Wednesday....taking another family cruise. The kids were having their reading week (supposed to study!!). Lucky us, I know! Now that I am all tanned and rested, I can't wait to get inky! 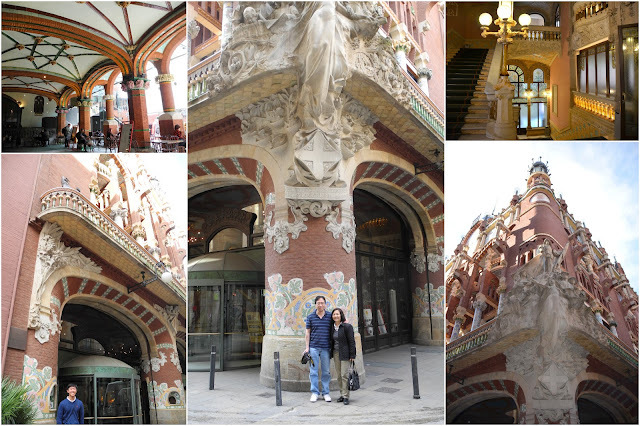 Since my family are avid classical music lovers, we had to visit the Palau de la Musica Catalana-the grand concert hall in Barcelona. 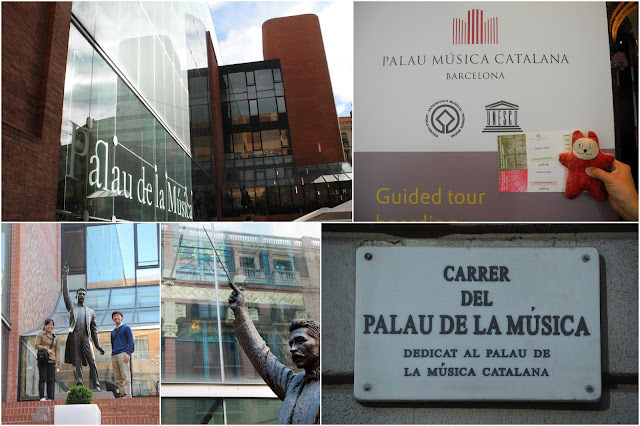 We booked a guided tour for the music hall. I must point out that this music hall is in the midst of cramped streets! There is no space around the hall at all. Our hotel was only 5 minutes away, but it took us 20 mins to get there...we walked around the block without knowing that it's hidden amongst the boring buildings and small shops. When we finally found the music hall, we felt so blind-sided and... elated! 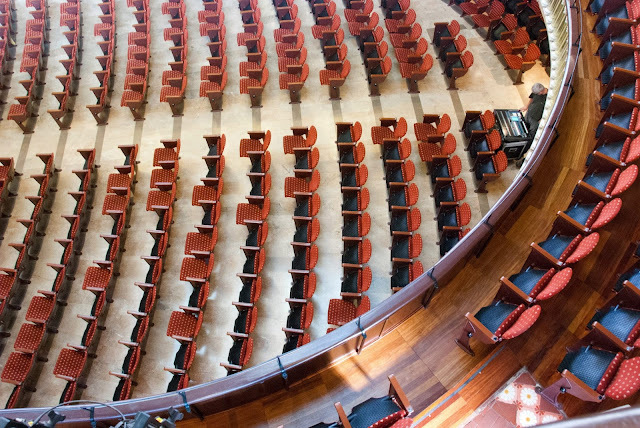 This concert hall was designed in the Catalan style by the architect Lluis Domenech i Montaner. It was built between 1905 and 1908. 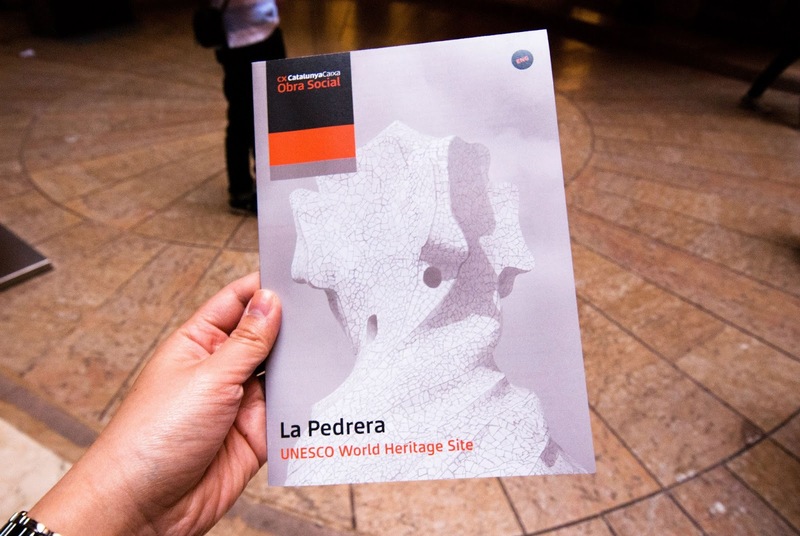 The project was financed by the society and primarily by Barcelona's wealthy industrialists and bourgeoisie. 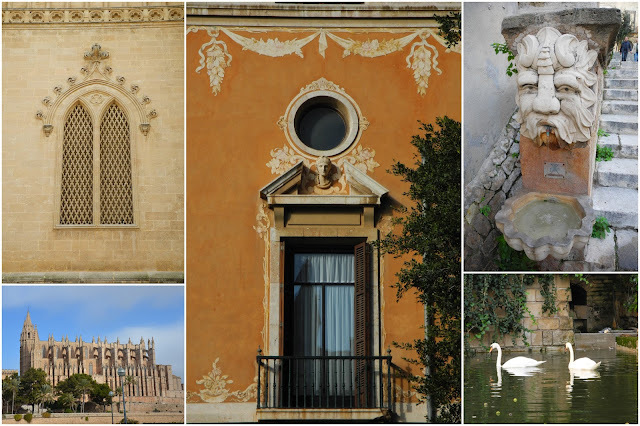 The rich decoration of the façade of the Palau, which incorporates elements from many sources, including traditional Spanish and Arabic architecture, is successfully married with the building's structure. One of the most celebrated features is the kaleidoscopic skylight. It is the only auditorium in Europe that is illuminated during daylight hours entirely by natural light. Can you imagine the concert hall experience? Wish we had more time to enjoy a performance there...but to have a guided tour to this splendid hall is already amazing! 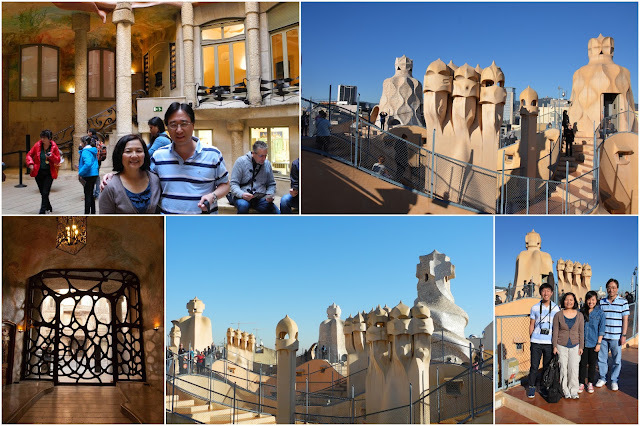 I was blown away by its beauty and amazing architectural details. The concert hall seats 2,138 people. 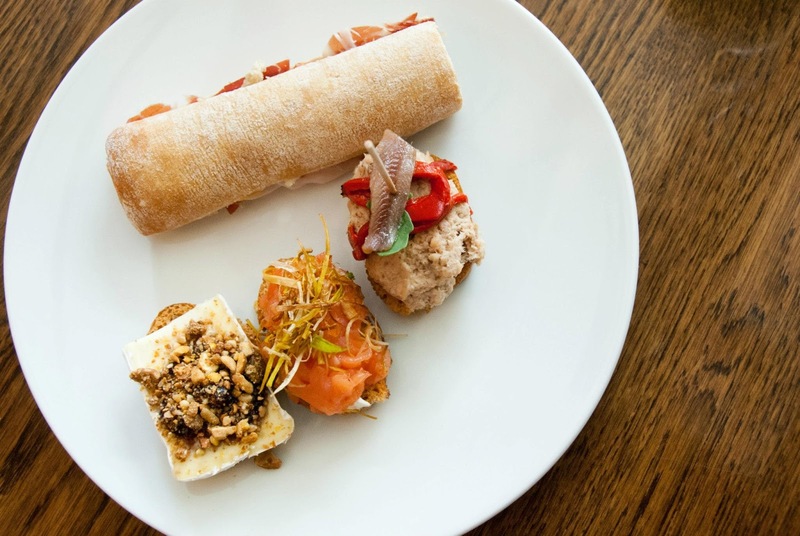 And oh... did I mention the tapas outside the concert hall? 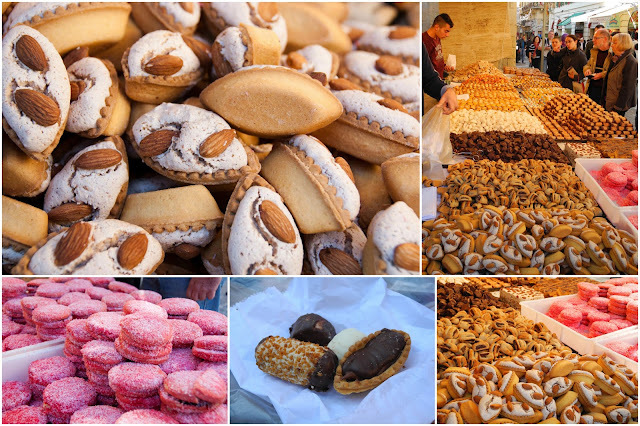 OK.... Just when you think you just had a feast for your eyes, we're not done yet! The next day we took a tour to the famous Casa Mila meaning the 'The Quarry'. 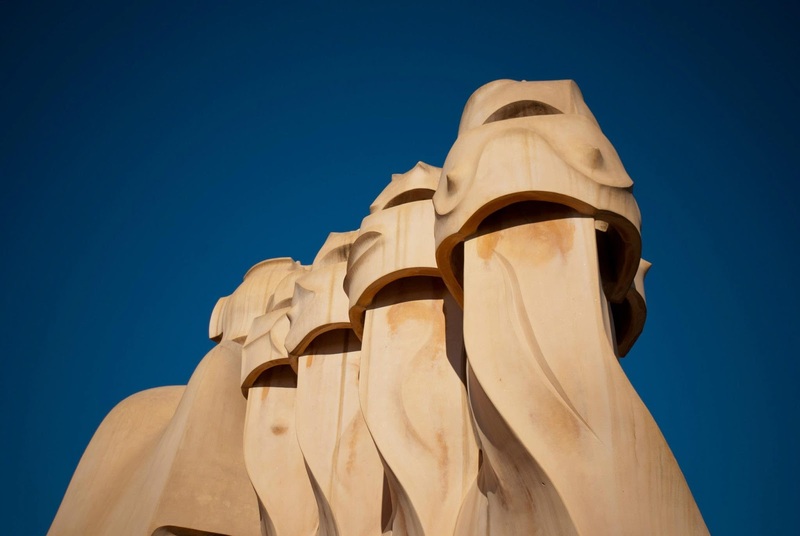 Casa Mila is a building designed by the Catalan architect Antoni Gaudí and built during the years 1905–1910. It was officially completed in 1912 (photo credit: Stephanie Lu). 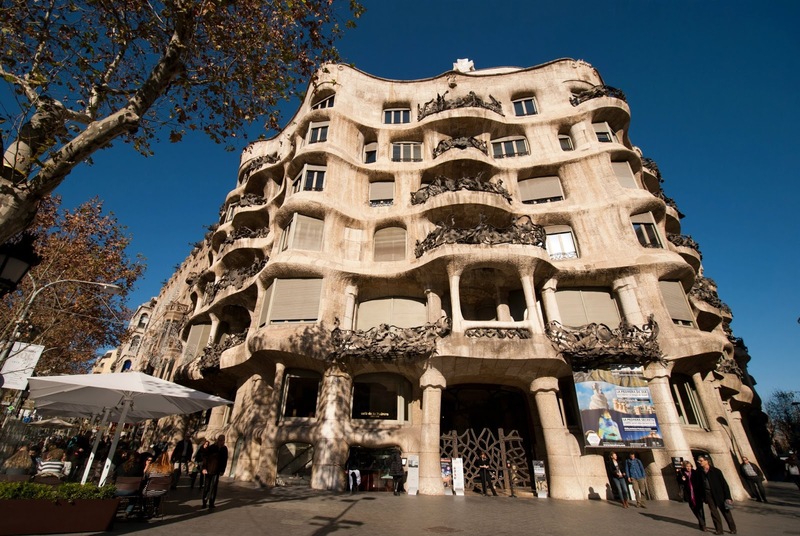 Casa Mila was a controversial design at the time for the bold forms of the undulating stone facade and wrought iron decoration of the balconies and windows. This Quintessential building was Gaudi's last major work before dedicating his final years to the Sagrada Familia. 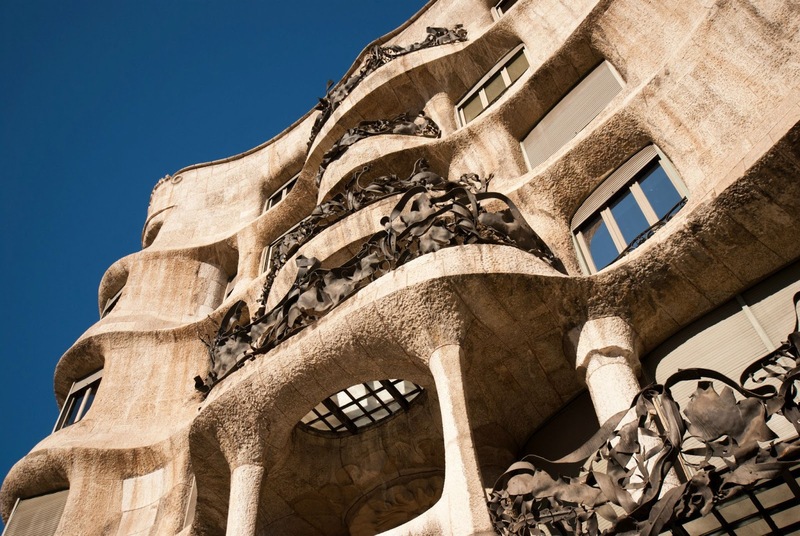 Architecturally it is considered an innovative work for its steel structure and curtain walls – the façade is self-supporting. Other innovative elements were the construction of underground car parking and separate lifts and stairs for the owners and their servants. 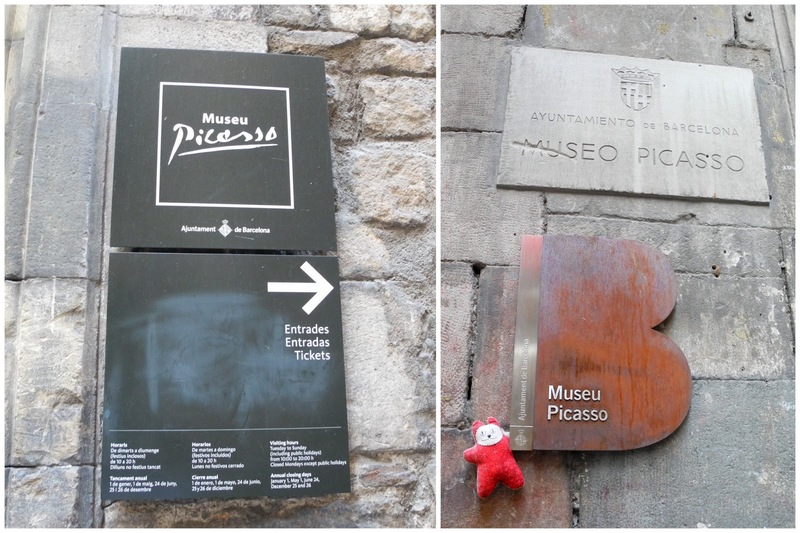 We then spent the afternoon at the Picasso Museum. This museum shows how the city of Barcelona shaped Picasso's youth and adolescence, and continued until his death. This is the only proof from that visit as photos were not allowed inside the museum. 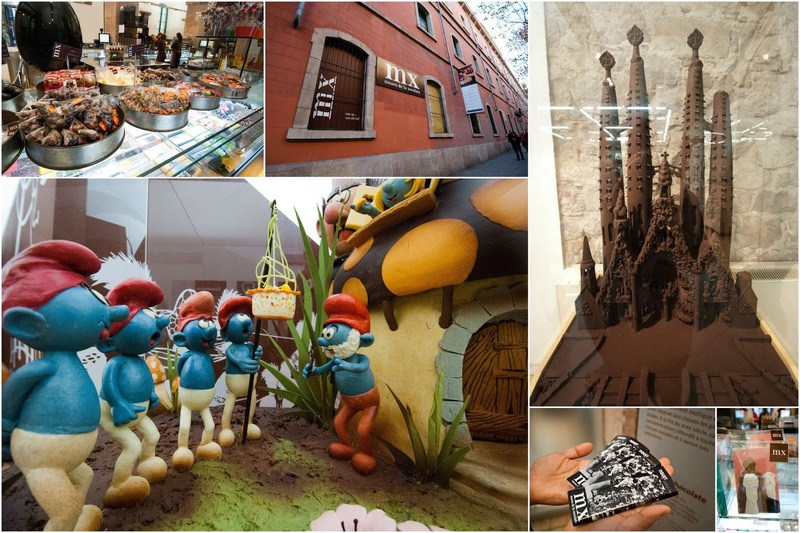 And the trip is not over unless we pay a visit to the Museu de la Xocolata (Chocolate Museum)!! 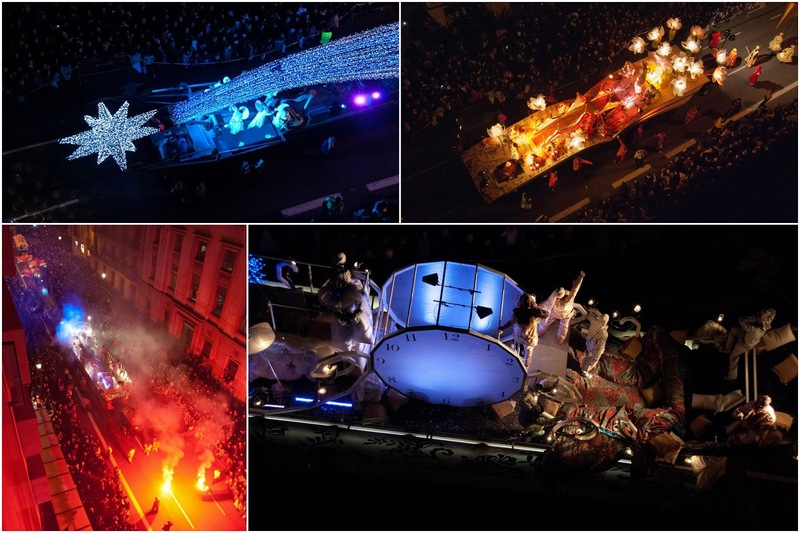 AND lastly, how blessed were we to have the Three Kings Parade float right down the street of our hotel! 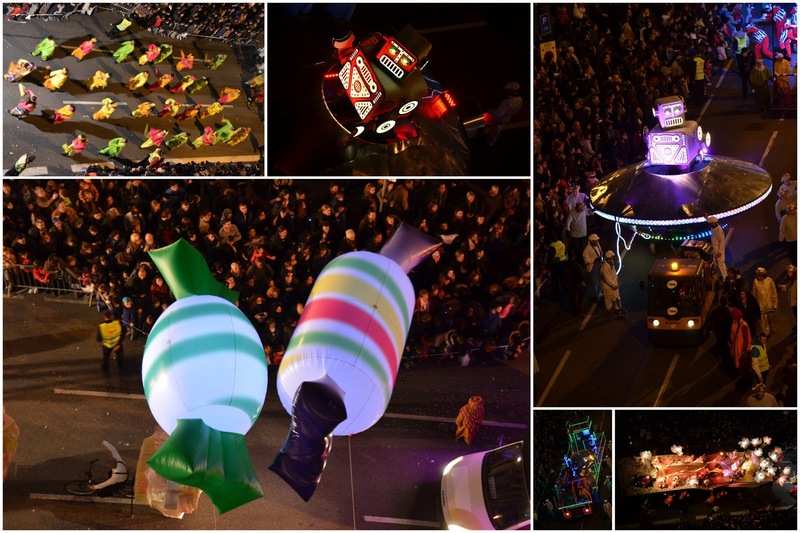 We enjoyed the parade on Jan 6 (on the 6th floor)....and it was another feast for the eyes! The parade lasted about two hours! Here is a parade video that was taken from our hotel room on the 6th floor! Can you see why I love Barcelona now? If you are still reading this post, thank you very much! I can now look at our photos and remember all the amazing sights....So glad that you "come along" with me and my family! CAS-ual Fridays Stamps has some newly- released stamps! Today I am happy to showcase some new projects with CAS-ual Fridays Stamps! Ding---> Have you tried clear embossing powder lately? I love the near-transparent look for the embossed background. With the mixture of water and Distress Inks, you can create ANY color palette that you want. Distress inks used here are: Dusty Concord, Worn Lipstick, Victorian Velvet, Fire Brick, Feather Peacock. For my entire projects (yes, I have a few), you MUST visit CAS-ual Fridays Stamps Blog! I promise that you will see lots MORE there! The comment feature has been disabled in this post. Hello, it's CAS-ual Fridays Challenge time! The theme this week is to add a touch of silver! I used this set called "So Kind" from Hero Arts. The sentiment is from CAS-ual Fridays' Casual Elegance. Please link up your project to CAS-ual Fridays Challenge by noon, Feb. 28, Thursday (Eastern Time). I can't wait to see what you create. Sadly, this is my last post for CAS-ual Fridays Challenge blog! I am stepping down from the challenge blog. It's hard to believe that I made it from Challenge #1 to Challenge #91! This challenge has continued to be fun and energizing for me! I love love love the weekly themes from the challenges and my DT mates are just the best! I also enjoy visiting blog friends' CAS projects and admire them...it's like playing house-visits! I am going to miss being part of this challenge blog. However, it will NOT be a good-bye! New opportunities await and I am embracing the new challenges! BIG thanks to you for supporting me all this time. Your encouragement and support are the reasons that keep me going! Hello, friends! Here is quick post of a layout I mad recently. With my cute Grand niece Baby Apphia's photos, I can' stop scrapbooking! I used a new stamp called Leafy Vines (Hero Arts) for the background. It is very faint, but you can still see how the stamped background enhances the layout. The pattern paper is from Basic Grey's Lucille Collection. I cut out the roses and used it for the border. The sentiment and swirly lines are from SRM Stickers. Ding--->Adding hand stitching (with colored floss) enhances the design and gives the layout a homespun feel. I had a few publications with Hero Arts Stamps in the last year, this is the "incentive"! It's runway time again! Don't they look edgy and gorgeous? I must confess...Yes, I was stumped! I did a few takes (three cards in total) on the inspired photos...and finally I came to this conclusion (see the following) that I can be happy about. What do you think? This really is a FUN challenge because you can interpret it however you want. I used a scrap piece of stamp and stamped the gird pattern and add some splatter to the background. The butterfly's paper was splashed with a few droplets of yellow paint. Do stop by the DT's blog for more inspiration! Please link up your project to Runway Inspired Challenge! I can't wait to see your take on it! We are getting toward the end of my Mediterranean cruise. 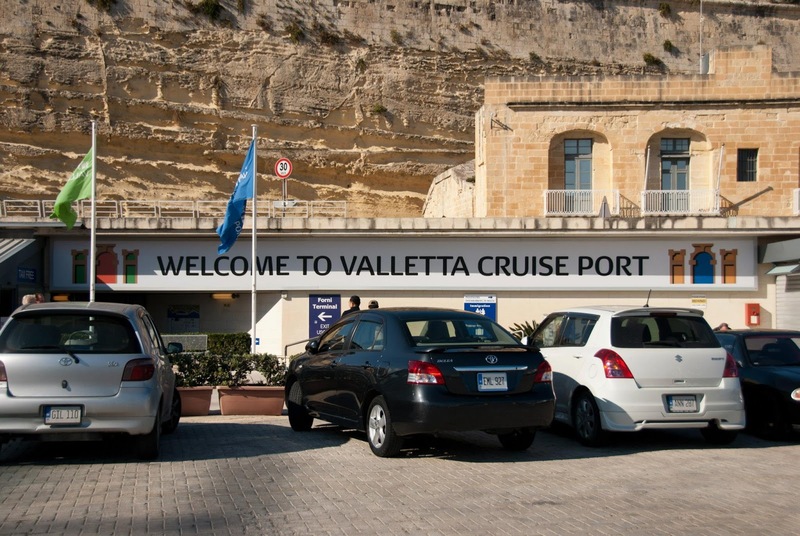 At today's first stop, we are exploring....Malta! 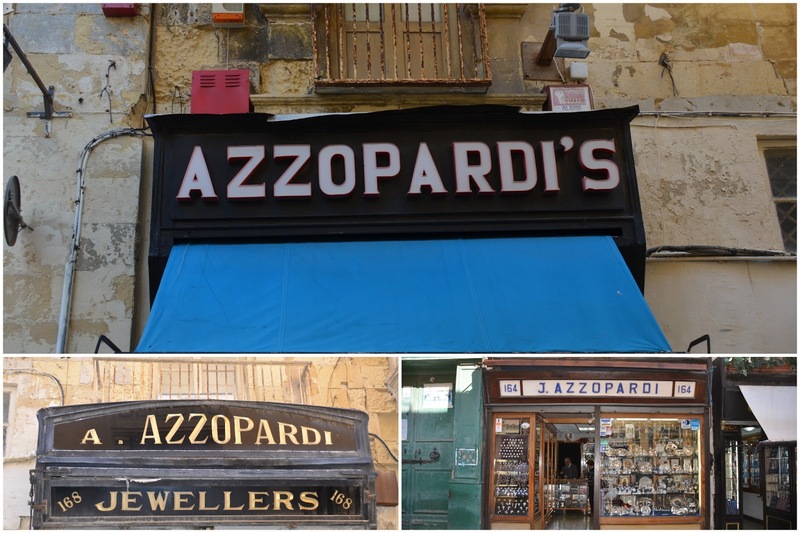 We were at Valletta, Malta's historical capital city, for a few hours. Here are the highlights! As we strolled along the streets, Dr. John couldn't help noticing the popular last name Azzopardi amongst the shops. Our best man Peter's family originally came from Malta and that is exactly his last name! We had a great time exploring the church area and did some window shopping. The details of the door and windows are especially captivating. 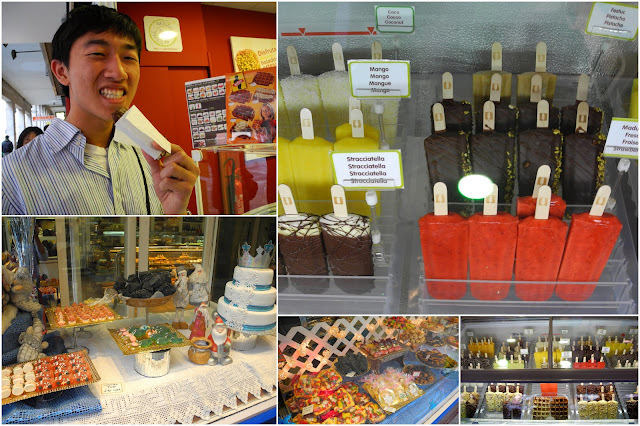 David had to sample the local ice cream! 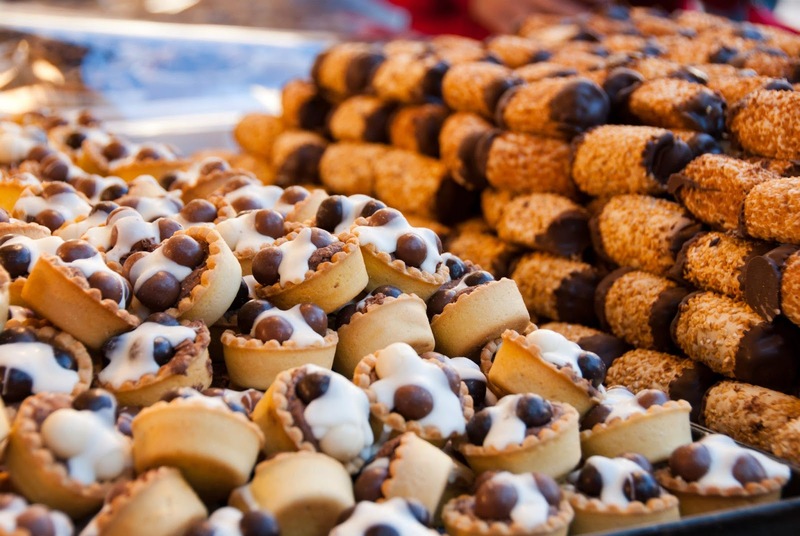 As you can tell, they are truly YUMMY! Next we'll be back to Barcelona (where the trip started). We spend two more days in Barcelona after the cruise. I can't wait to share the photos of this beautiful city with you! Thanks so much for stopping by! Sneak Peek of Cas-ual Fridays Stamps!! Wedding Project with SRM Stickers!